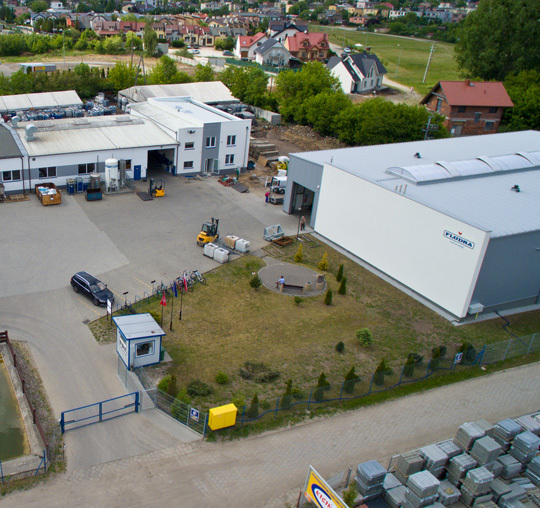 Our extensive machine park paired with invaluable experience of press operators and continuous engineering support allow to fully satisfy our Customers' expectations. Powder coating, also referred to as powder painting, is currently one of the most popular and most widely applied methods of coating metal elements. Our laser cutters allow to achieve complex shapes and high-quality of processed edges. They also enable repeatable production. We offer milling slots, grooves, planes, curved surfaces and various channel radii, as well as threading, machining of holes, boring and channel cutting. We offer cutting with punching machines as well as plastic working services. Sheet metal punching is executed using AMADA AE 2510 turret punch press. We use state-of-the-art CAD software to develop new designs and improve existing solutions. Fludra offers comprehensive metal working services. With long-time experience dating back to 1930, nothing is impossible to us. Our service portfolio includes: CNC machining, sheet metal bending, machining, and much more.